Near Mareeba in Far North Queensland you can taste dry, medium and sweet Mango wine. Located in Puerto Rico. Rare fruit tree nursery, seeds for sale or exchange. Organically grown tropical fruits available locally. 90 acre (36 ha) botanical garden, tropical flower and fruit farm, and nursery with over 600 species of exotic tropical flowers, fruits, nuts, spices, and palms. A guide to worldwide accommodation on organic farms, bed and breakfasts, guest houses and small hotels, where organic produce is used according to availability. 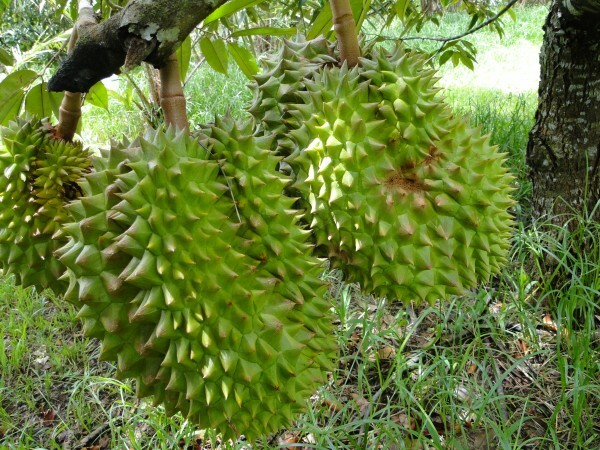 A list of 27 fruits and their seasonal availability along with much more lychee, durian, mango information and recipes. A portal to the world of citrus, with an index of links to web pages involving the Florida Citrus Industry and other citrus web sites around the world. Sorting out the information from the ads can be a challenge. A tropical fruit plantation, research park,and tourist attraction with rides, shopping and dining, in northern NSW, just south of the QLD border. There is much information on fruit at this site including the description of 250 rare and unusual edible plants. Rare Fruit Society of South Australia is an amateur organisation of fruit tree growers who preserve heritage varieties, explore climate limitations and study propagation, pruning and grafting techniques. Lots of information for members and the public about the growing of tropical rare fruit in Florida. 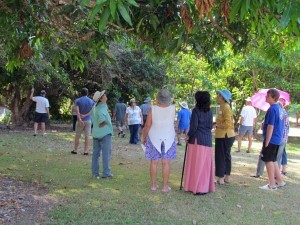 Information, recipes and a food trail on tropical foods and fruit from Far North Queensland. Tony and Trudie are dedicated wine lovers who have been passionate about rare tropical fruits and wine making in Port Douglas for over 10 years. Tropical fruit wine tastings and sales from their property. Portal to a random range of fruit related topics. Part of the website by Thelma and Wally Morgan, retired nursery people. Great step by step photos. An excellent review of the status of a dozen native fruits with potential for further development. 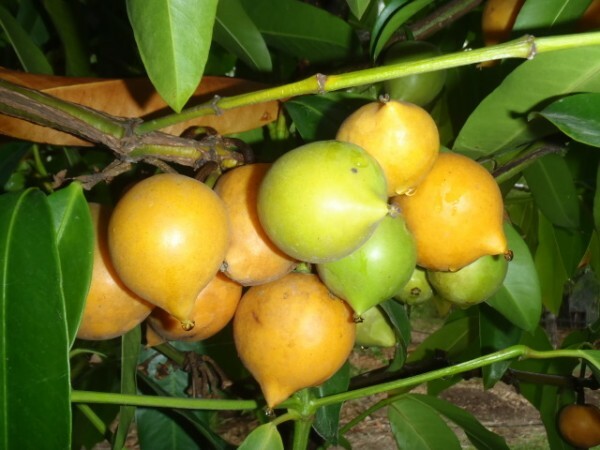 Wide range of tropical and subtropical fruit trees in northern NSW. Located on the Big Island of Hawaii. 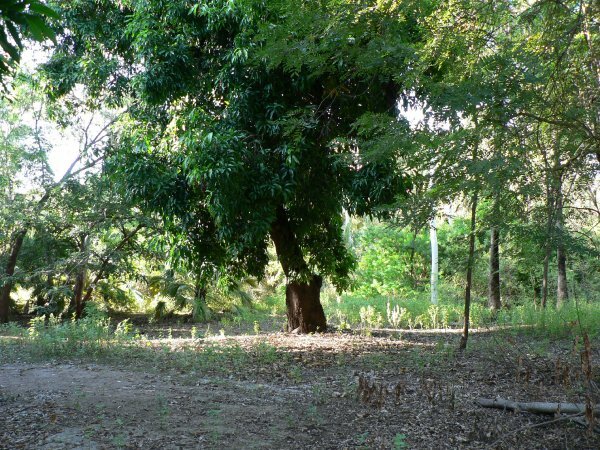 Specializes in rare tropical fruit trees and tropical fruit seeds. Can send seeds and cuttings worldwide. A catalogue for the organic grower and contains an amazing variety of seeds, tools, books which can be ordered online. Sub tropical, pome, stone and citrus fruits as well as nuts and berries for sale south of Adelaide. 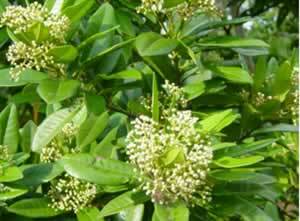 Growers of Australian native plants for forestry, revegetation, agriculture and ornamental use.